Stunning view. 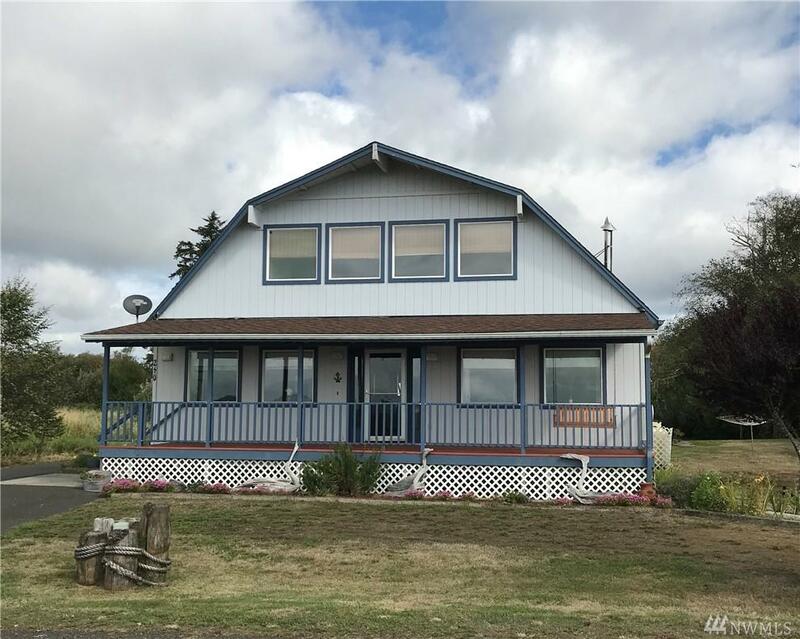 This lovely waterfront home has a large covered porch and lots of windows to enjoy the extensive view of Baker Bay Columbia River, the shipping channel, Astoria and the Pacific Ocean across the Clatsop Spit. Amazing sunsets too! 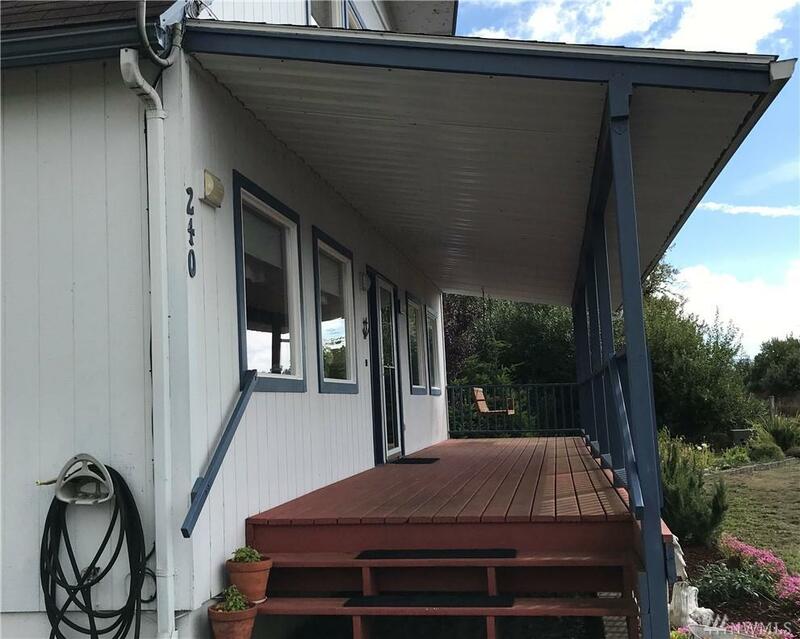 with 200+ft of water frontage this meticulously maintained, has spacious rooms and tons of storage and sits on 1.57 acres. 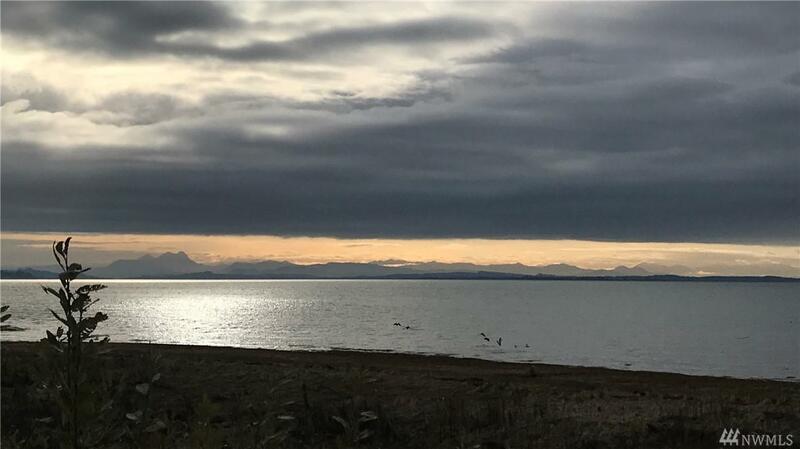 This serene location is convenient to both Long Beach Peninsula and Astoria. 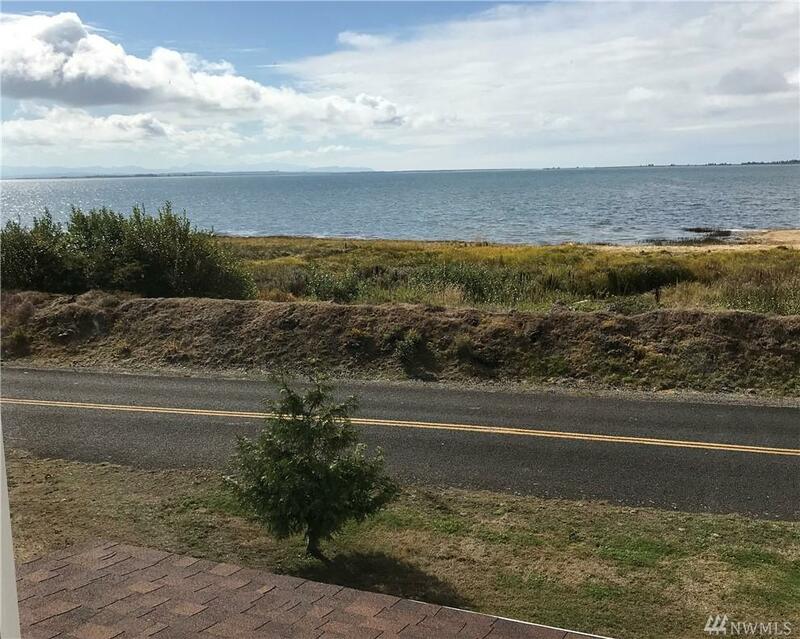 Close(walking distance) to airstrip for private planes.